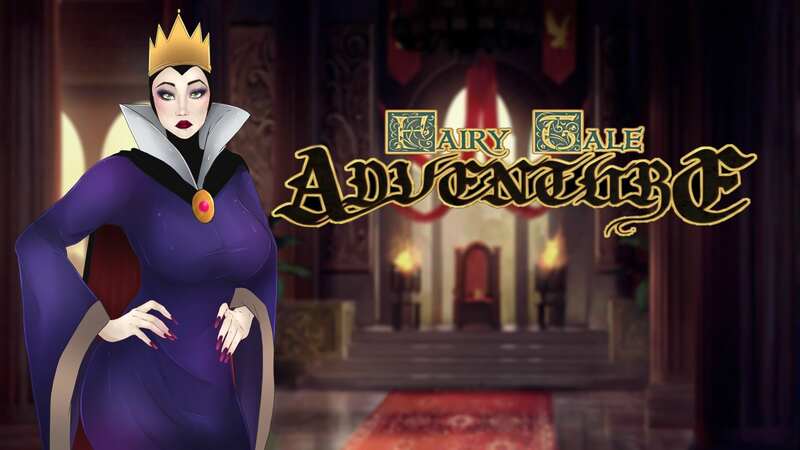 Download Fairy Tale Adventure - Version 2.3 from AduGames.com for FREE! Version: 2.3 - The latest game version is 2.4! Author's Introduction to the game: Allow me to introduce you to the Fairy Tale Adventure. In short, this game is a roleplaying adult game that takes place in the fairy tale universe. It follows an original character(one entirely up to your creation) in his quest to become to ruler of every single land in the fairy tale world. As you travel, you meet and befriend famous characters such as Rumplestiltskin, Alice from the wonderland story, Jack from the beanstalk story and many more. You also meet and and have the option to romance and/or capture all the fairy tale princesses. The game itself aims to be as open world as possible with the general idea being to create a world where there is in fact, so much for you to do that you end up getting worn out with options. Do you befriend the bandits in the forest and start a small group? Join up with the thieves in the city and work on a private section? Kill the giant that lives up in the clouds or beat the living daylights out of the seven dwarves. After selecting start game and quest 1 I always get an error. ScriptError: could not find label 'Home'.